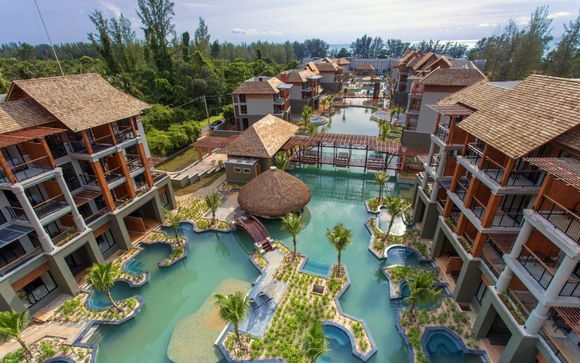 Great deals to Phuket up to -70% off To take advantage of these offers, join now for free! 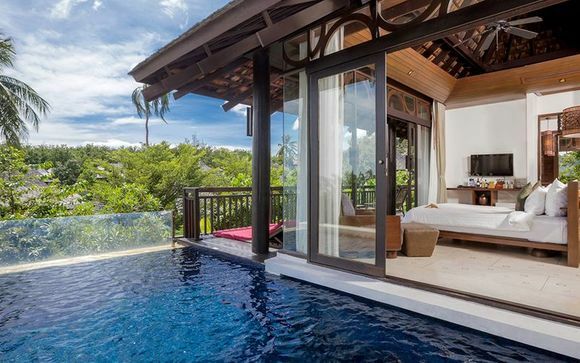 Discover where to stay in Phuket and immerse yourself in the pristine beaches and natural wonders; book unique and luxurious accommodation at Voyage Prive. 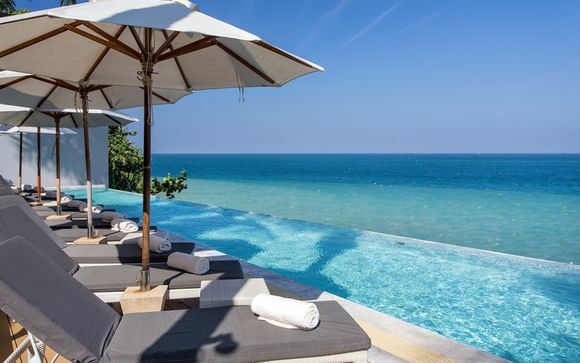 Phuket is the treasure of Thailand’s dramatic Andaman coast. 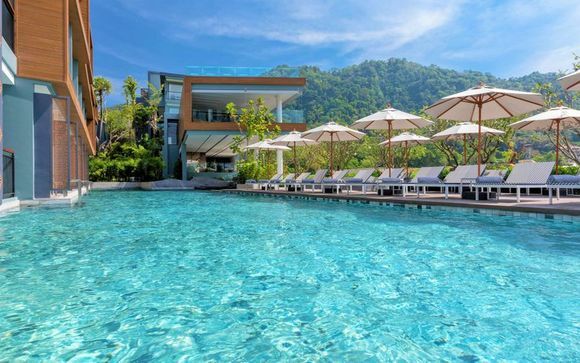 Whether you’re looking for exotic adventure with some of the world’s best diving, or you want to indulge in great deals at a beach-side spa, Phuket is brimming with tailor-made luxury holidays. The exclusive beach area along the West coast of the island features a world-class coastline; an unbeatable mix of silky soft white sand and azure balmy waters. 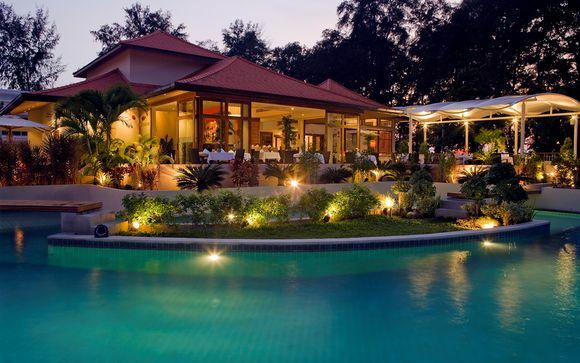 Further inland, you’ll find the extraordinary Phuket City, where tradition meets sophistication. Find funky shops, some of Asia’s finest food, clubs and spas set in a unique style of colonial and Chinese architecture. Phuket is famed for its pristine beaches, and while many of its legendary spots are exquisite, some of the secluded shores are stunning. 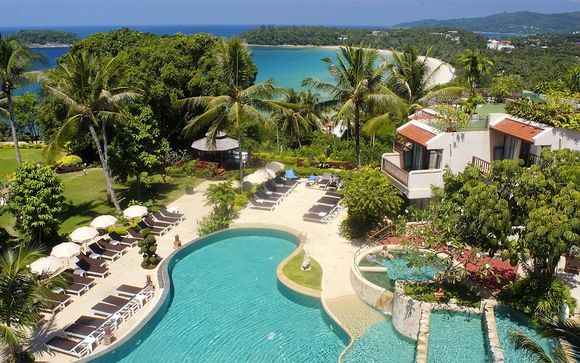 Find the real Phuket on Freedom Beach, an exclusive 300m-long white sand beach surrounded by lush greenery. This is the serene island paradise you’ve been dreaming of. For the adventurous of spirit, Bangla road is a melting pot of culture mixes. Looking for a spot of sport? Experience the excitement and athletic prowess of Muay Thai, or Thai Boxing at Patong Beach. These incredible spectacles are almost theatrical in their drama - well worth a look! If you’re looking for something a little more peaceful, visit Wat Champong. This sacred temple is the beating heart of spiritual Phuket, and it is hard not to be moved by the stunning tranquillity and peaceful beauty of this place. The rainforested and mountainous interior of Phuket island is home to all creatures great and small, and some of the most unspoilt habitats in the world have been preserved here. Visit the Gibbon rehabilitation centre in the old forest around Bang Pae waterfall to interact with the beloved rescued apes who have made their home here. 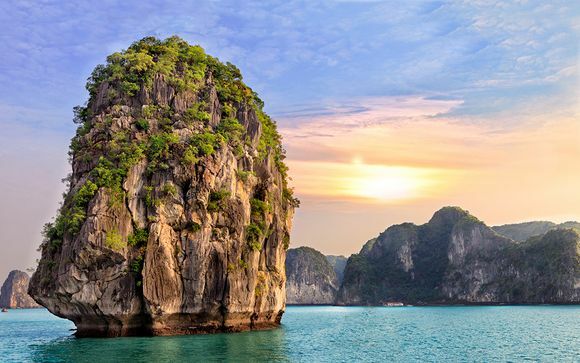 Alternatively, you can book an elephant trek to get to know Thailand’s nationally beloved animal, the majestic Asian elephant, and to explore the verdant and spectacular jungles of Phuket. 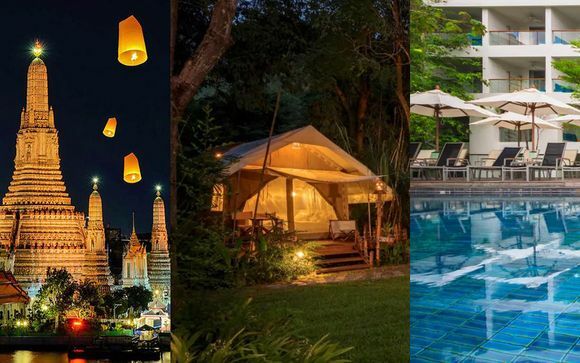 Whether you’re chasing an exotic adventure or a serene retreat, our handpicked offers on exclusive deals across Phuket will mean that you get great deals on your dream destination.